This gout flare up is slow to totally subside. It's not the OMG cut it off pain of an acute attack, but it's still sore. I thought some exercise might help and it was a beautiful day here. With that in mind I decided to make a 4 mile (round trip) walk to the store. It was SLOW, but I was going, so no real complaints. 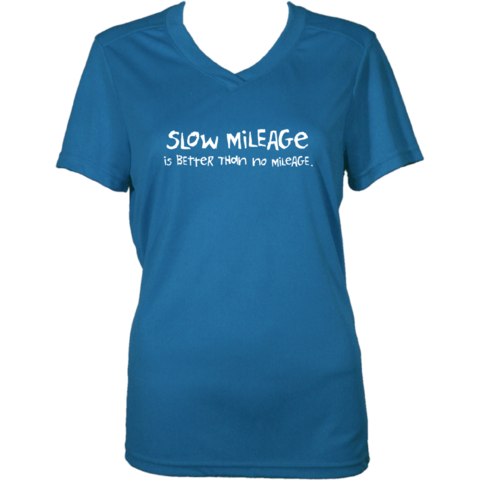 Miles 1&2 were pretty uneventful. 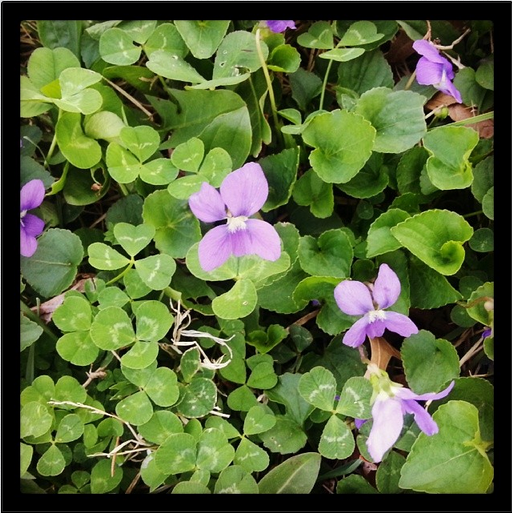 Enjoyed the day, took some pics of violets. Did some shopping, saw a friend and chatted, then headed back. Mile 3 was ok, but by the end of it I could feel soreness in my toe. Not the stabbing, cutting pain of gout, but sore like I was healing from a break or sprain. By mile 3.75 I was in a lot of pain and really wanted to call someone for a ride - even though I knew how close I was. Nobody to call, and if I've gone that far, I couldn't let a quarter mile stop me - so I pressed one. The hardest part was actually the stairs into my house. Stairs and gout are NOT friends. I said that tomorrow is a bike day - but I suspect that I will sneak in at least a mile in the morning. Bowling For Soup - "Real"
Tophi, Gout and OMG! Why did I Google That?? ?